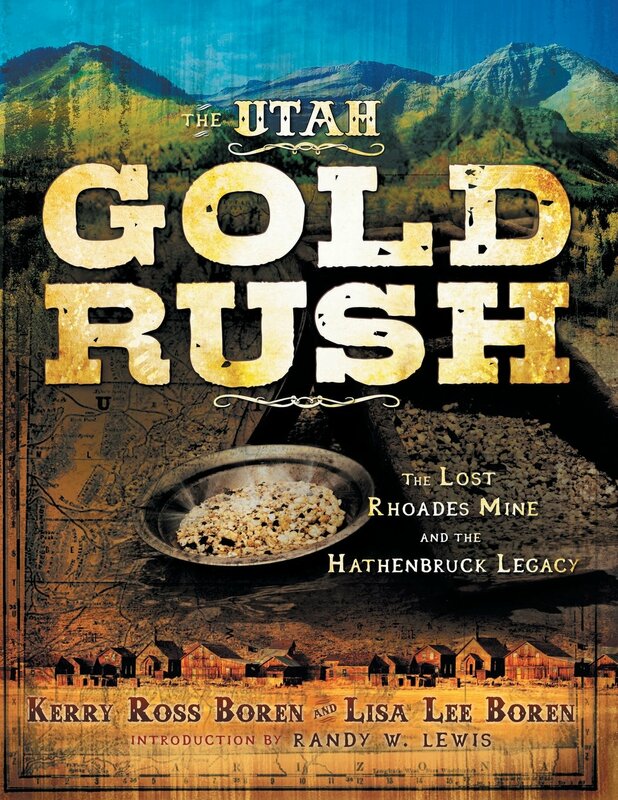 With the release of this book, the search for the lost Rhoades Mine is narrowed to a few square miles of real estate due east of Kamas, Utah This give promise that the greatest of all gold deposits -- including remains of Montezuma's vast treasure -- may soon be found. It all began in the mid-1800s when Ute chief Walkara bagged up sixty pounds of raw gold for the Mormon bishop Isaac Morley. He took it to Brigham Young, who later assigned Thomas Rhoades -- under a blood oath of secrecy -- to fetch more of the sacred metal for minting coins and decorating temples. The gold came from the sacred Ute mines in the Uintah Mountains that were once worked by the Aztrecs. In 1520, the Aztecs told Hernando Cortez that their vast hoards of gold came from seven mines far to the north -- the legendary Seven cities of Cibola --leading to Spanish explorations throughout the Uintah Mountains. But the Spaniards had little luck, and the treasure still waits. Paperback, c2012, 245p. : ill. ; 22x 26 cm.